Pinangat is a classic fish dish. Depending on where you ask, it’s either Bicolano or Tagalog in origin (the former has gata, while the latter is more sour). 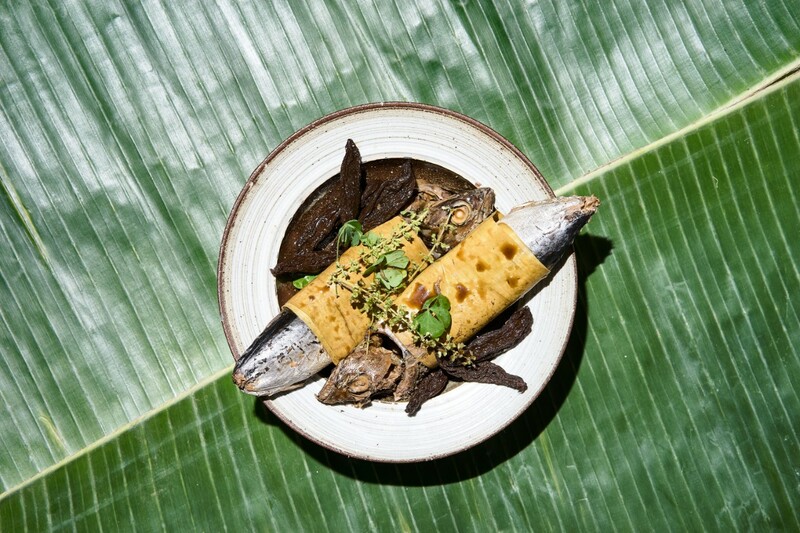 No matter which region you’re swaying to, though, you can’t deny that pinangat and its many variants has graced many a Filipino table. For this recipe, we went back to our roots and figured out how our grandmothers would’ve cooked it, claypot and all. For this recipe, we took a trip to Rustan’s Shangri-la where we met up with chef Him Uy de Baron to teach us the ins and outs of sous vide cooking. Sous vide, if you didn’t know, is a French cooking method which involves cooking your dish while it’s submerged in water. To do this, you’ll have to tuck in the ingredients inside a vacuum-sealed pack and place it inside a sous vide machine, where it will cook at the exact temperature. In lieu of a machine, you can also slowly poach the dish in olive oil. 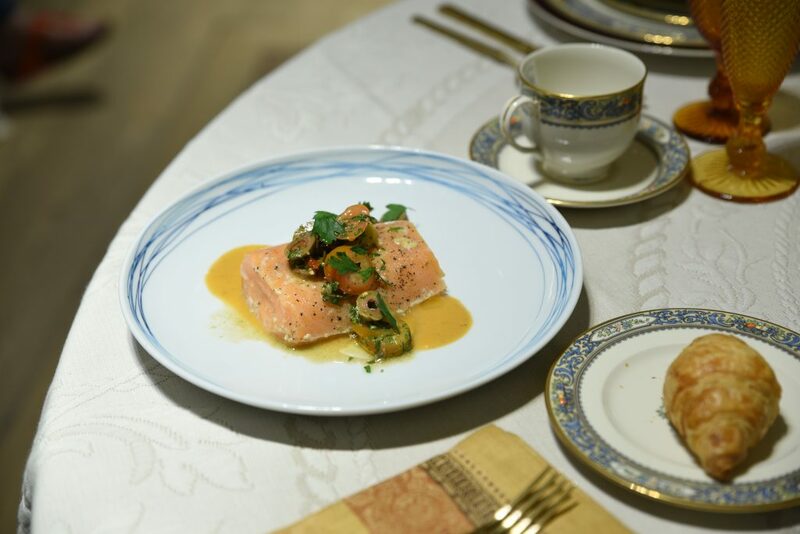 With chef de Baron leading us, we came up with this Mediterranean-inspired salmon dish, served up in some tomato and olive relish. Ever heard of adding tea to your dishes? 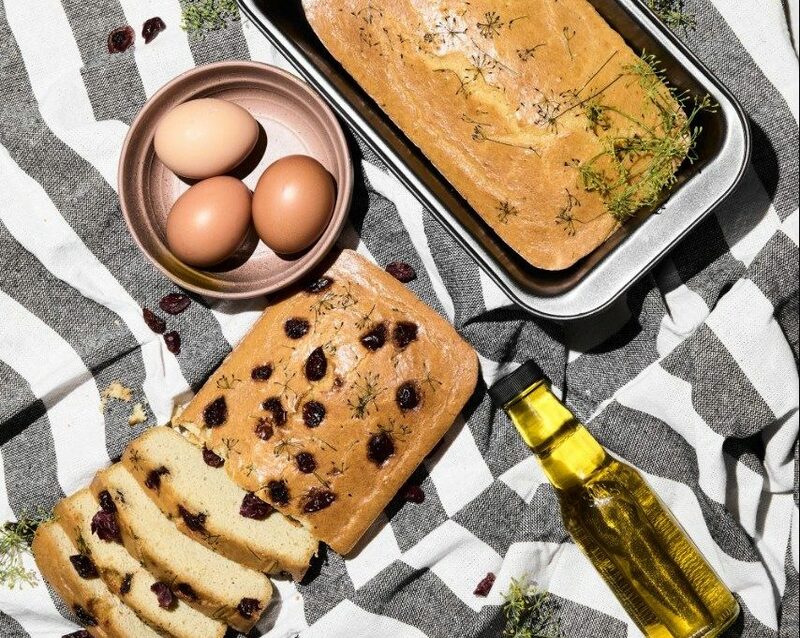 We admit, it’s not as commonplace as, say, pouring a dash of wine onto your pan to give your dish a bit more kick, but it’s something that we hope will catch on in 2019. Tea can greatly enhance the flavor. To prove this, we infused this classic seafood appetizer with roselle tea. 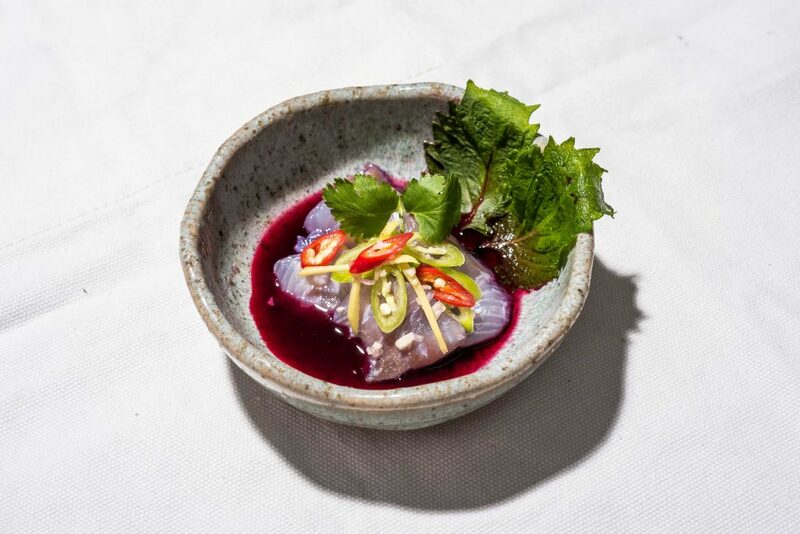 Aside from improving the flavor, the tea also made the dish visually striking, with the fish swimming in a sea of crimson. Trying to switch things up with salad can feel like trying to reinvent the wheel. There’s only so much you can do with a bowl of leafy greens and fresh fruit. 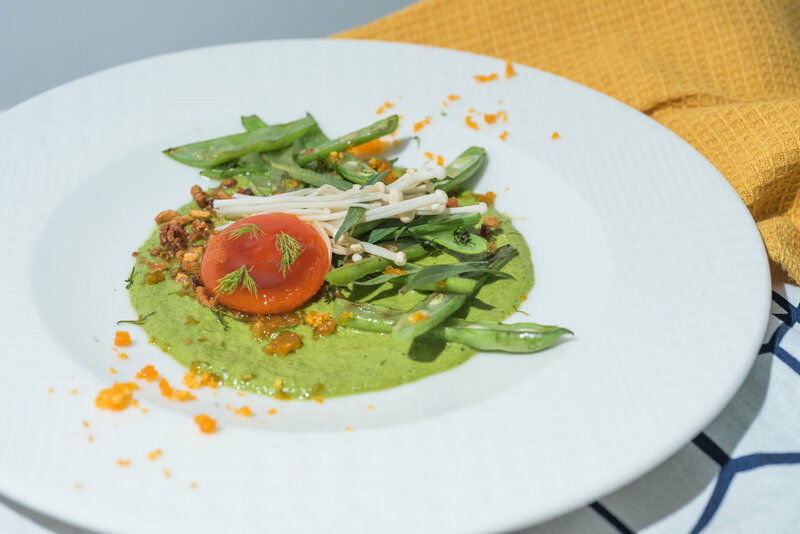 For this recipe, we give our own alternative take on the quintessential dish, adding cured egg yolk, watercress tarragon pesto, and enoki mushrooms into the mix. We may not have reinvented the wheel, but we did make it a lot better. Eggs and toast is one of the most popular breakfast food combos, second only to the many iterations of silog. There’s something really comforting about biting into the delicately crunchy and buttery bread, and taking a spoonful of freshly cooked egg to smear into your toast for the second bite. 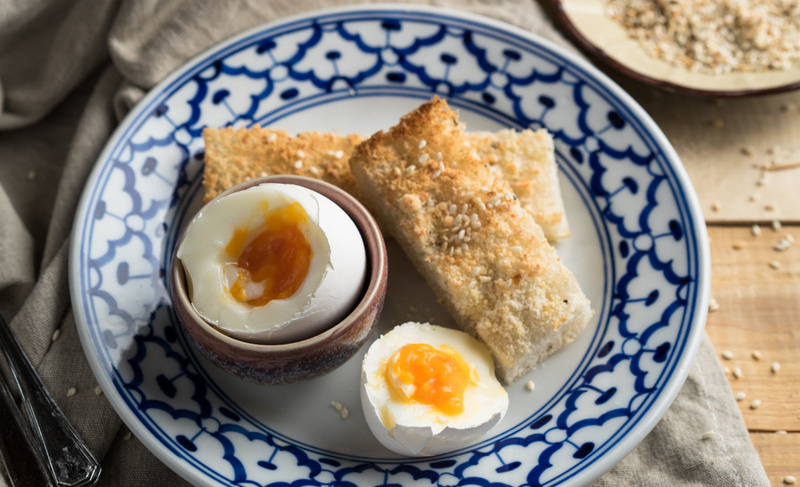 This recipe is a light version of that, producing soft-boiled eggs and using parmesan instead of butter on the toast, making it perfect for merienda. Cheese! Italian cheese! 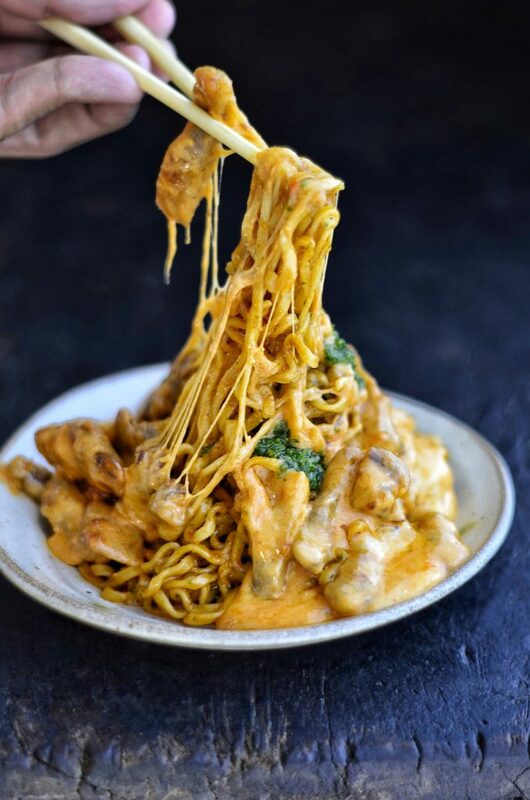 There are a lot of upsides to going vegan, but one of the biggest sacrifices you have to make is letting go of cheese. 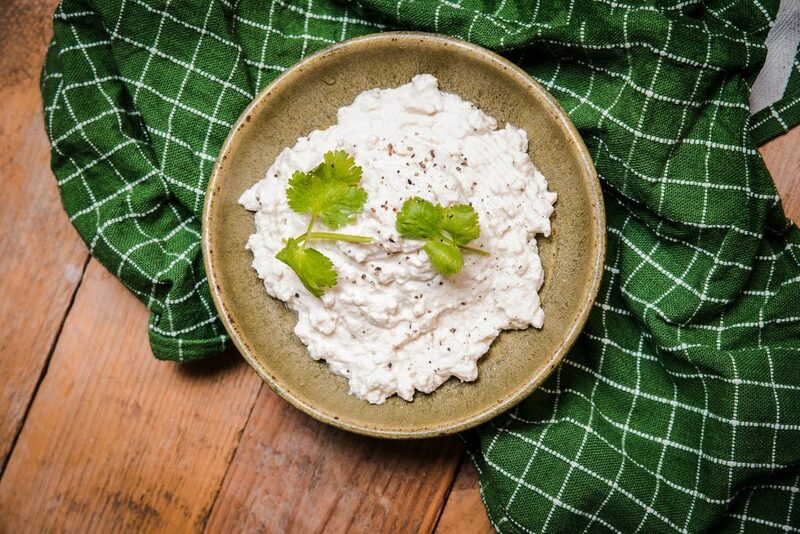 Don’t cry yet, though: we’ve whipped up this incredibly simple, three-step ricotta recipe that makes cheese out of tofu, making it vegan-friendly. “Boy bait” cake sounds like a pastry made just to be viral on the Internet, something concocted by and for the lonely hearts of women’s chat groups. But what it actually is: a 1954 blueberry cake made to be eaten with coffee. 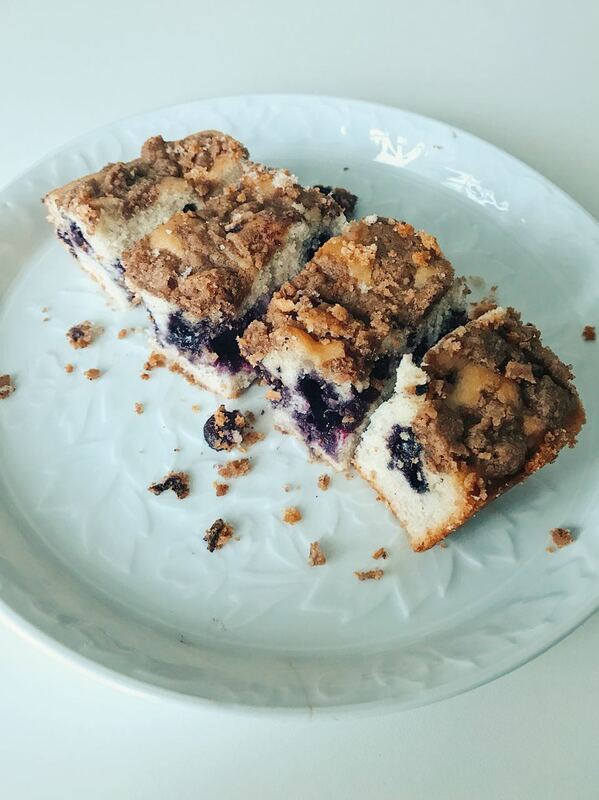 With a fluffy blueberry base and a crunchy streusel topping, the cake was apparently an addicting treat for many boys, hence the name. When we baked this cake, many of our coworkers came in to get a bite, so we can safely say that it does actually work. For our food show, we tried out the authentic chicken inasal at Bacolod Chicken House Express and the indulgent goto and arroz caldo of Goto Monster. 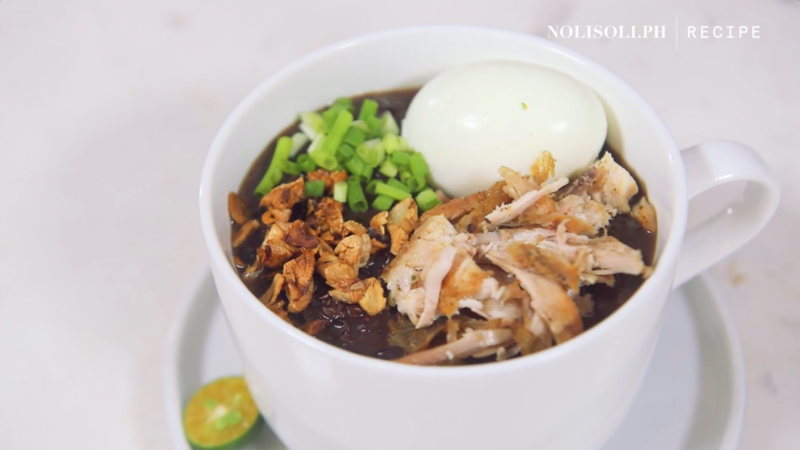 With this recipe, we combined the best of both experiences while still keeping things healthy, coming up with this black rice and turmeric arroz caldo topped with chicken inasal. If that doesn’t sound like the ultimate comfort food, we don’t know what is.